Onboarding new employees involves teaching them about the company culture and ethics as well as developing their skills and knowledge for the job. We call this the development period. According to the specific position of the new employee, the company “trainer” should be prepared with the most effective training techniques. Most companies provide new employees with a training manual with important rules, instructions and reference information. 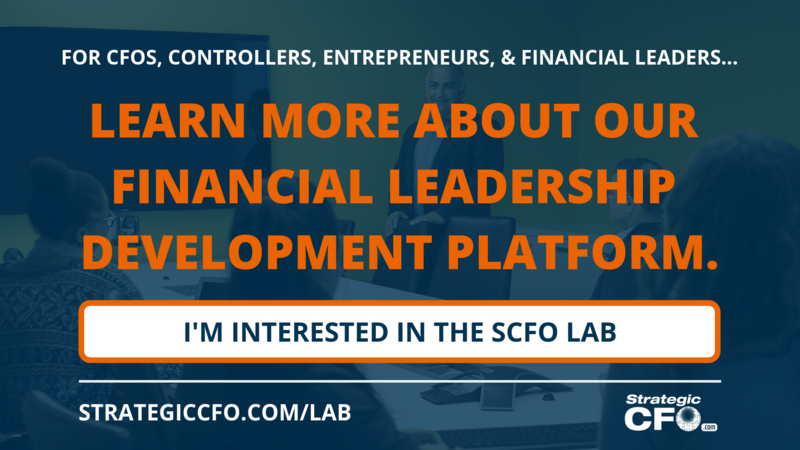 The development period should be a smooth transition into the job position. At the beginning of the onboarding process, trainers often unload a large amount of information on new employees in order to teach them what they need to know. We call this the unloading period. The trainers expect new employees to absorb the new information quickly. However, it is just as important for the trainers to be good listeners. By listening to employees and answering questions or concerns, the trainer can better understand the employee’s needs. In addition, they will know how to improve as a trainer. Listening creates an environment of communication and understanding between individuals. This is mutually beneficial for both the company and its employees. The transition into a new job position and a new company can be challenging. We call this the adversity period. It is vital that from the beginning of their time in the company, new employees have at least one motivator who supports them through hardships and helps them overcome challenges. In order to train new employees successfully, the company trainer should know how to motivate and encourage new employees both in the good and difficult times. An inspired employee with a good support system will not only be able to overcome adversity; but will also want to learn as much as possible and maximize his role to help the company succeed. 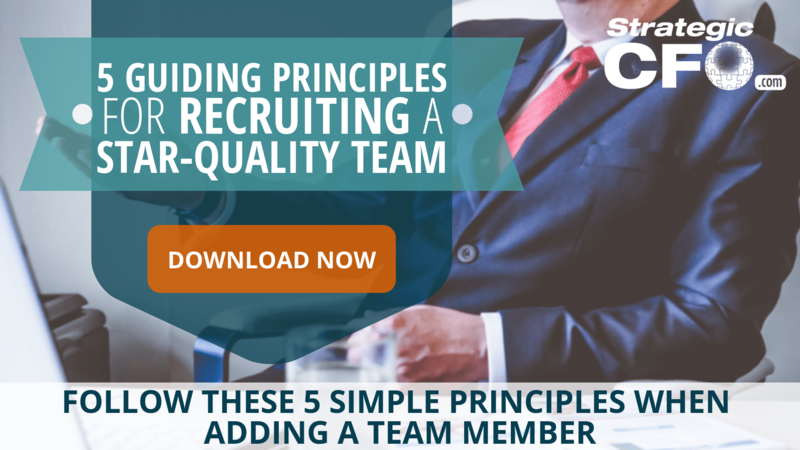 If you want to determine which candidates are the right fit for your company, then download and access your free white paper, 5 Guiding Principles For Recruiting a Star-Quality Team.